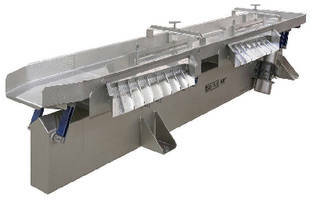 Monobeam Vibratory Conveyors support food processing. 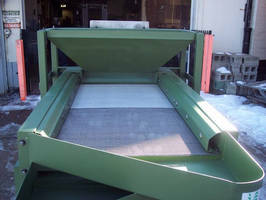 Vibratory Conveyors feature sanitary rotary finish. 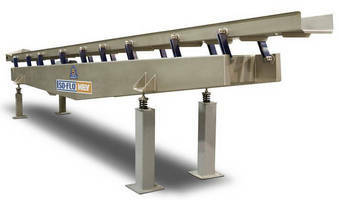 Vibratory Conveyors feature sanitary design. 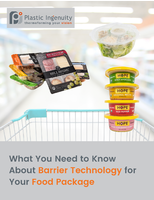 Vibratory Conveyor accommodates needs of food processors. 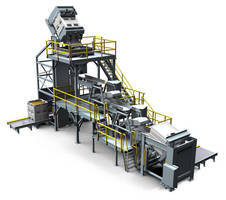 Material Handling Conveyor is driven by compressed air. 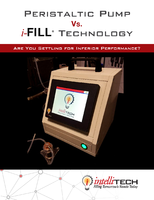 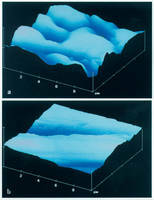 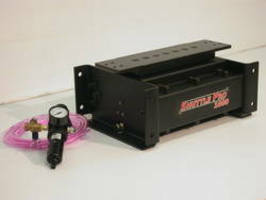 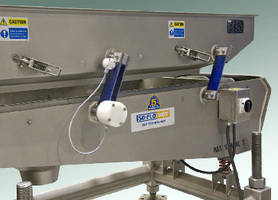 Wireless System monitors vibratory conveyors. 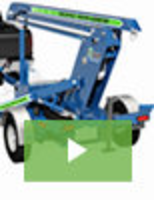 Vibrating Spiral Elevator suits cleaning applications.